Отель GreenTree Inn JiangSu YanCheng XiangGang Road FuNing Passenger South Station Business Hotel находится в городе Liujiazhuang. 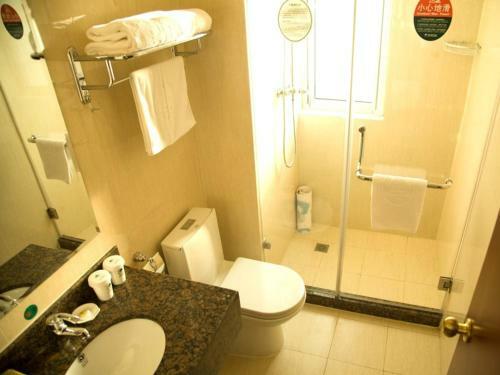 GreenTree Inn JiangSu YanCheng XiangGang Road FuNing Passenger South Station Business Hotel offers accommodation in Liujiazhuang. The rooms are equipped with a TV. You will find a kettle in the room.